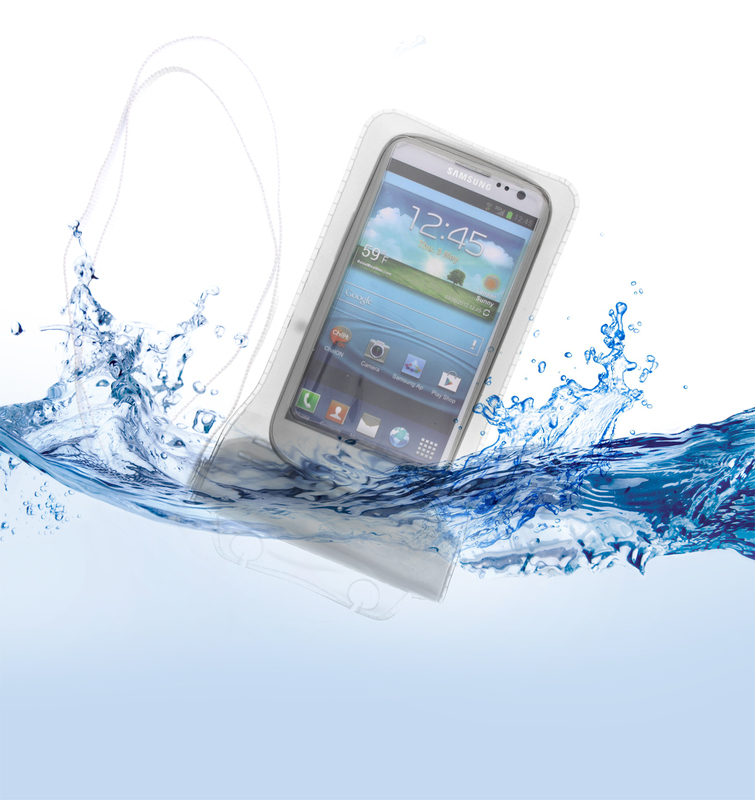 These waterproof smartphone cases are so convenient. Our family absolutely loves to be on the water. We also all love and use are cell phones all the time. So when I know we are going to be out on the boat or around water all day I require these waterproof smartphone cases from Aleratec. These are a lifesaver. You simply open it up and put your device into the pouch. Seal it up and now your smartphone or device is safe and you don’t have to worry at all. You can also still use your phone while it is inside the case which I love. So you can have your phone and it can be protected all at the same time. There is a lanyard included as well. One thing I hate when I’m trying to be out there and active on the water is having a phone in my hand all day, with the lanyard I can just pop that on and now I can have my phone around my neck and be hands free!! This case from Aleratec is really well made and high quality. It’s not going to leak at all. Great product!